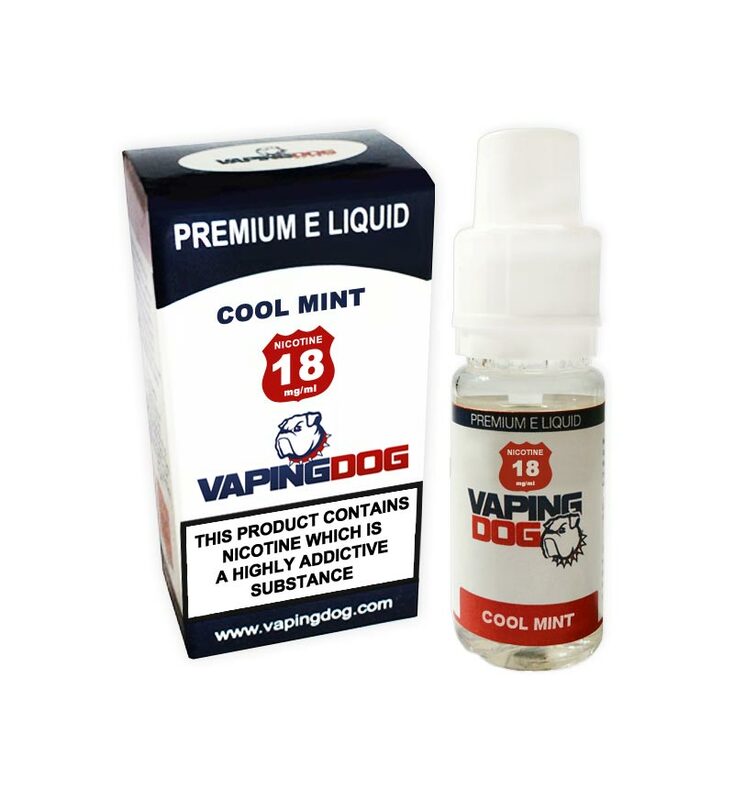 The Vaping Dog cool mint e liquid is one of the most popular juices in the World. It has a strong cool mint flavour. The Vaping Dog cool mint e liquid is one of the most popular juices in the World. It has a very fresh cool mint flavour. 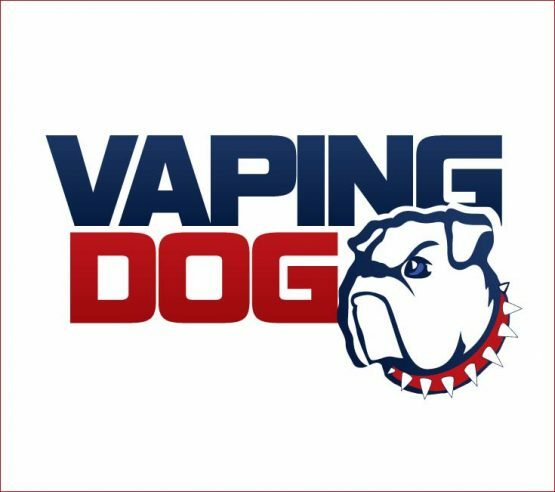 Vaping Dog cool mint e juice is made in Europe. The PG/VG Ratio in cool mint e liquid is approximately 40% PG, 60%VG. This cool mint e liquid is an absolute must for connoisseurs of mint based e liquids.. Anyone vaping this cool mint e juice will experience a strong yet smooth vape with a pleasant mint taste. The nicotine strength per ml of Vaping Dog cool mint e liquid is available in 0 mg/ml, 3 mg/ml, 6 mg/ml, 12 mg/ml, 18 mg/ml. 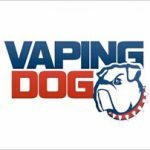 All the ingredients used in Vaping Dog cool mint e liquid are fully traceable and manufactured in the EU and European the United States with certified chemicals and batch testing. Even the bottle is manufactured in the EU to ensure the highest quality at all times. 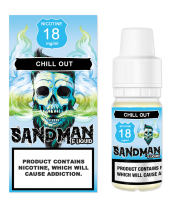 This cool mint e juice is made using only natural nicotine supplied by a European pharmaceutical company and the cool mint e-juice is manufactured in an ISO 9001 facility in Europe. Fully TPD compliant.